It is not easy to talk about Michele: how could we summarize a life dedicated to work and family? For many he was a “pioneer of taste”: and he was a pioneer indeed, with his idea of investing in Maremma and turning it into a real brand. 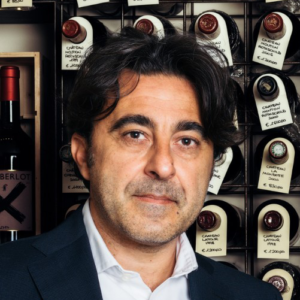 To the intuitions and sacrifices of its founder we owe the success of the Restaurant I Due Cippi da Michele: great attention to the quality of the dishes, enhancement of the territory and a strong entrepreneurial spirit have allowed him to conquer food critic and to start the market of local products. 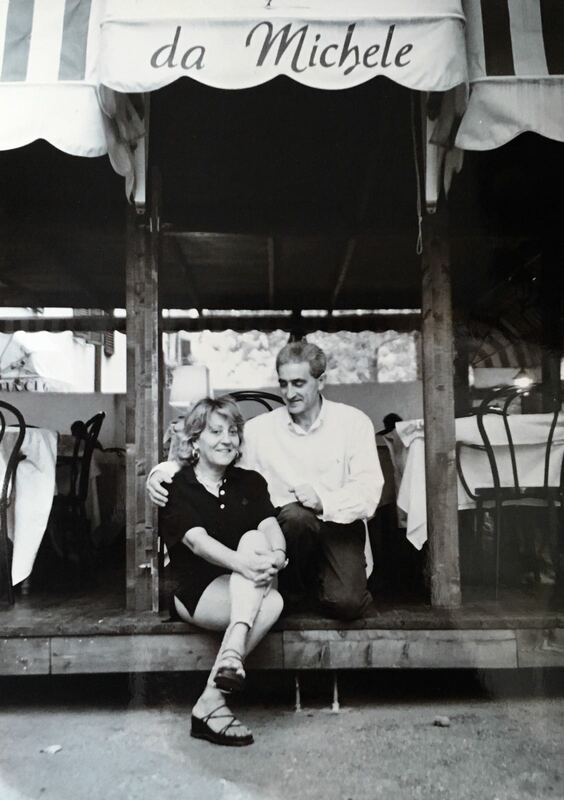 Today a lot has changed in the restaurant: the ideas, values, professionalism and experience of Michele, however, continue to be the path to follow. We believe that looking at the future also means enhancing tradition, without forgetting our own history. 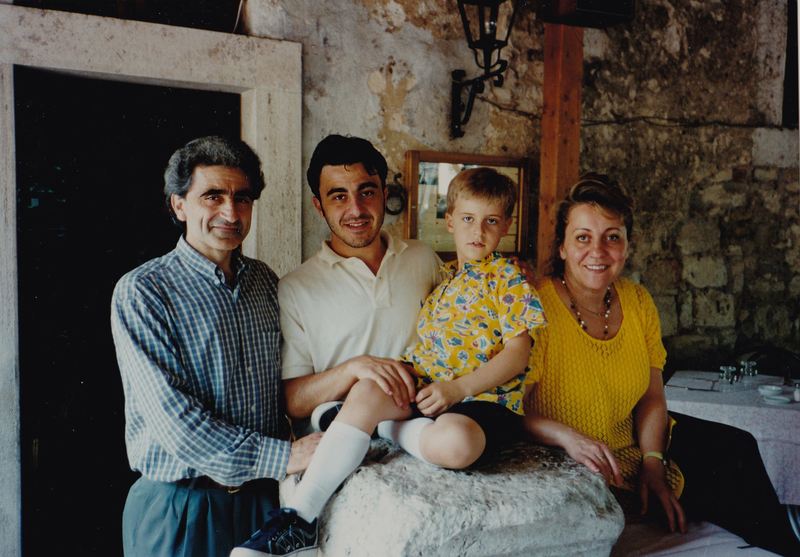 Following the steps of his father Michele, Lorenzo became passionate about cooking, until he discovered his great love: meat. Embers are not just part of his work but a real ritual, to be studied in every detail. From the selection of the best cuts to the preparation of the grill, up to the perfect cooking: Lorenzo does not joke when he says that the steak is his favourite animal. The wine cellar is his kingdom. 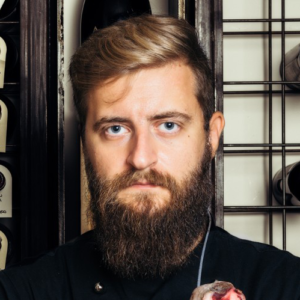 Over the years he has managed to cultivate his personal passion: taking his first steps in the small family restaurant’s winehouse, he has transformed it into a real paradise for wine lovers. With a choice of more than a thousand Italian and international labels, the perfect match is guaranteed at every meal.